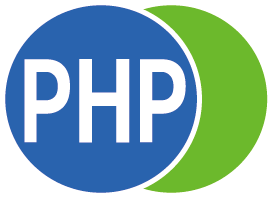 Corporation juridical person”Engineer Certification Corporation for PHP” was established aiming to promote PHP for the Engineers and to examine it in a Japanese original testing ranges. We are running PHP qualifying examination with the support of special sponsor company,O’Reilly Japan, Inc. and Microsoft Japan Co., Ltd. and NTT Communications. We have partnered with over 10 school. The following is the general outline of our qualifying examination and organization. The purpose of organization:Management and running of PHP engineer qualifying examination. *We’re now planning the start of the test of English. Tadashi Yoshimasa has over 20 years, experience in software and education business launching and V-Shaped Turnaround. Strong visionary leadership and sales and marketing skills. Tadashi Yoshimasalaunched thefamousmany businesses,the resultshave beenpublished in thenewsarticlea lot.He has aseriesoftenalwaysin the newsmedia. Atsushi NAGAHARA is a founder of OpenSource-WorkShop Co.,Ltd.Mr Nagahara is also the president of a programmer that specializes in opensource CMS. 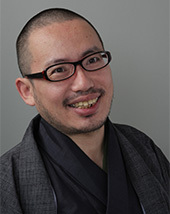 Michiaki Furusho is active duty of engineers, is a lecturer of the professional school. Masahiro Tanaka is a founder & CEO of Asial Corporation, Tokyo-based software developmentcompany focusing on PHP and open-source solutions. Also known as a HTML5expert and product manager ofMonaca, there are many books and magazine articles Masahiro has authored. Copyright © PHP技術者認定機構 All Rights Reserved.